Find Out Why Go iPave is Better than the Rest! 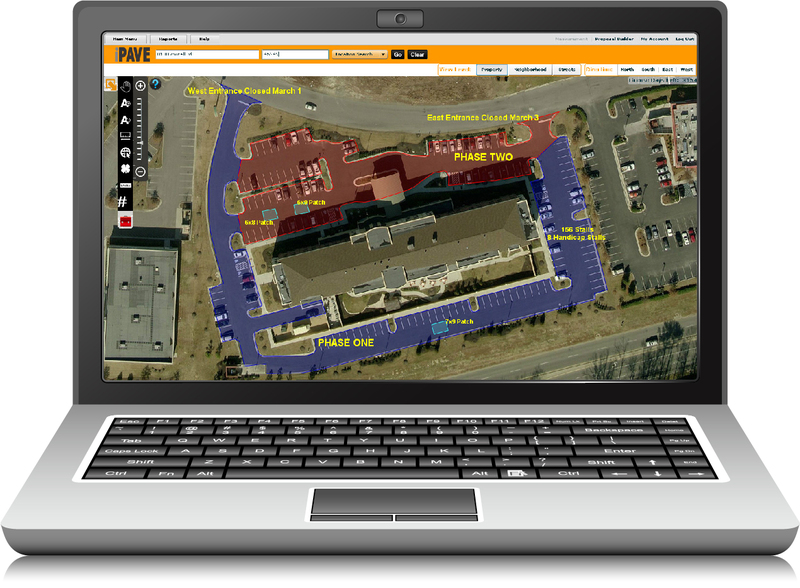 Go iPave is an online property measuring service specifically designed for pavement maintenance contractors. Thousands of contractors have measured properties with Go iPave to save time, reduce expenses and increase their productivity during the estimating process. We know there are many property measuring choices out there for you to choose from, and some that are free. But we know free isn’t best, and we also know we are better than the rest.